Wouldn't it be grand if you could have a team of leading garden designers at your disposal, helping you make your garden impressive? 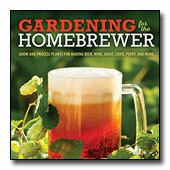 Between the pages of Gardens by Design, your wish has been granted. 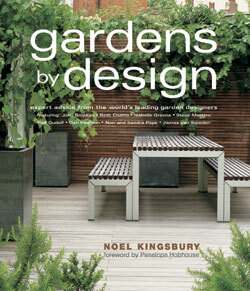 Author Noel Kingsbury, a designer in his own right, interviewed highly respected professionals in his field and weaved his and their expertise through each section. Many superb illustrations and photographs complete this beautifully presented book. Gardens by Design inspires the do-it-yourself homeowners in planning their own garden, and gives advise regarding the need for assistance from a professional. This book will be one you will keep on the shelf and refer to often. Professionals, such as Britain’s Beth Chatto, share their experience, passing along their expertise from planting principles to water features and encouraging working with existing settings, not against them. Whether you are doing the work yourself or hiring the work out, Gardens by Design is an inspiration from start to finish.